After my Dad died, my mom decided to create joy in our backyard and so she had a large in ground pool installed. All during the 80s, my brother and I, our friends, and our family enjoyed long summer days in the pool. Days were spent in bathing suits, food was served poolside and we swam our summers away. Summer didn’t end when school started – it ended when we finally put the winter cover on in late September. 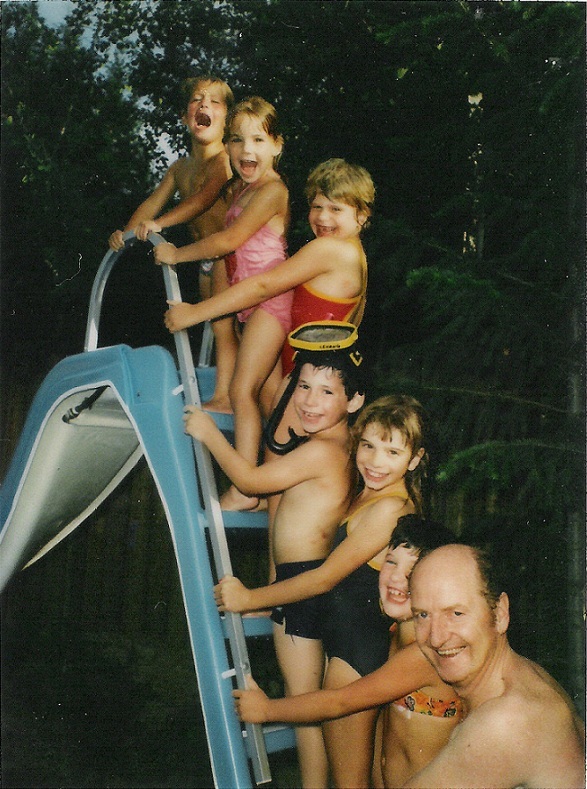 When we grew older, our interests changed, and fewer and fewer days were spent in the pool. I left home to attend university, and the aging pool needed more and more maintenance. Seven years ago, the pool didn’t open for the season for various reasons. It was jarring to all of us. Mom especially – this was her haven, her children’s summertime spot, and symbolic of active decision to create a positive life despite loss. Several years ago, the pool needed major investment to open and it didn’t. And each year since, there has been a reason the pool couldn’t or didn’t open. Some decisions cannot be made quickly or without deep consideration. This place was our place – our newly healing family place. A major investment, a great love, the echos of our childhood. Do you repair something that isn’t being used any more? Do you fill it in so easily? And for five years, my mom has not been able to come to a decision that she felt good about. And so she left it because she could. Last year the final decision was made – the pool would slowly be removed. The log fence taken down, the pump house emptied out, and the pool itself likely filled in. 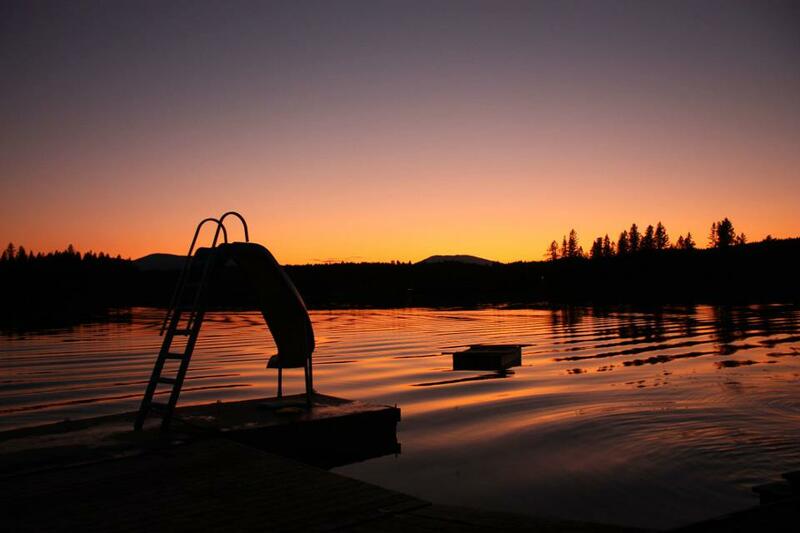 The work started slowly – first the slide and ladder were removed and given to friends we grew up with for their lake property so new memories could be created on it. The pipes were blown out, the gas line disconnected. Today, my mom and I tore down the heater to take to metal recycling. The filter disconnected and taken to the dump. And with a couple turns of my ratchet, the pump house is empty. There is still lots more work in the pool area, but we’re marking the milestones. July 17th, 2012 Extra-Ordinary: Using the tools Mom taught me to use and she getting to walk a few more steps in culmination of our pool. The Pool Slide Circa 1983. Fun with friends. Which one am I?